WASHINGTON — Washington Redskins President Bruce Allen says Robert Griffin III has been cleared to play Sunday after he passed his concussion protocol. 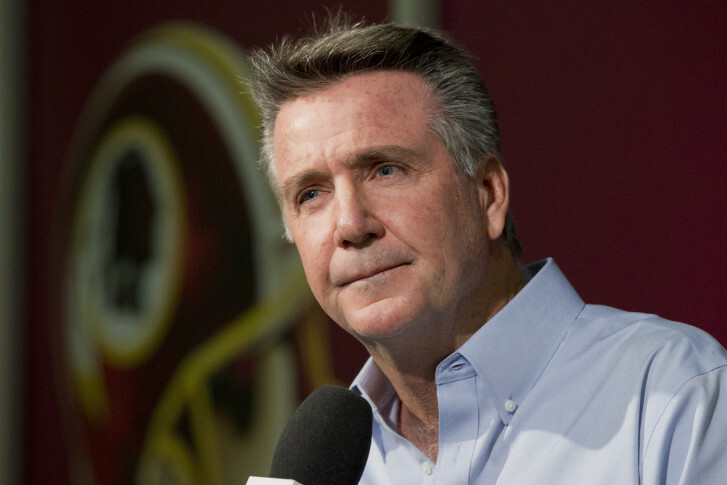 Allen joined WTOP Anchor Bruce Alan on the air Friday afternoon for their annual preseason chat. The two discussed the NFL season opener Thursday night, as well as the concussion issues surrounding Griffin for the upcoming season. Allen told WTOP that Griffin is cleared to play for the 2015 season. He did not say whether Griffin would serve as the second- or third-string quarterback, only that Kirk Cousins will be the starter for the season. Allen said that the team focused on building up its offensive and defensive lines to help revive the running game around Alfred Morris. He also said he expected a high energy club that would compete on the field.